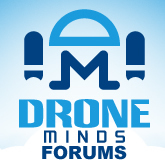 Discussion in 'General Drone Forums' started by ryanolivas, Jul 25, 2018. What are your fly away stories? Does having 3G GPS tracking device is an advantage?